Featuring free WiFi throughout the property, W41 Apartments offers accommodation in Budapest, 700 metres from Dohany Street Synagogue. All rooms have a TV. Some rooms have a seating area to relax in after a busy day. W41 Apartments offers accommodation in Budapest, 700 metres from Dohany Street Synagogue. The unit is 800 metres from State Opera House. 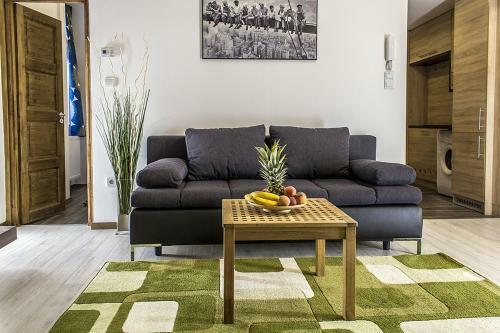 W41 Apartments is located in the heart of Erzsébetváros district next to Shoes on the Danube Promenade, Heroes' Square and Vajdahunyad Castle. Hotel Retro Apartment in Budapest - all information: pictures, hotel location on the map, all services of the hotel Retro Apartment,room reservations commission 0 %.